Stunning Pets Pawprint Cufflinks, your pets own unique pawprints, embossed in real leather and set in quality sterling silver cufflinks. A perfect gift for him. 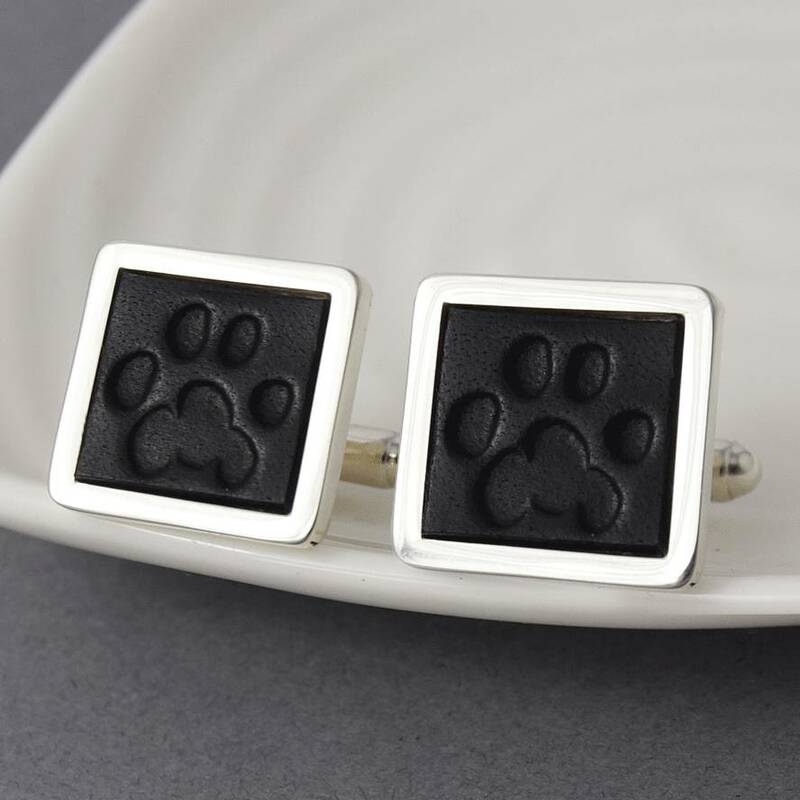 Our Pets Pawprint Cufflinks are hand made to order in the U.K. using real leather and sterling silver. 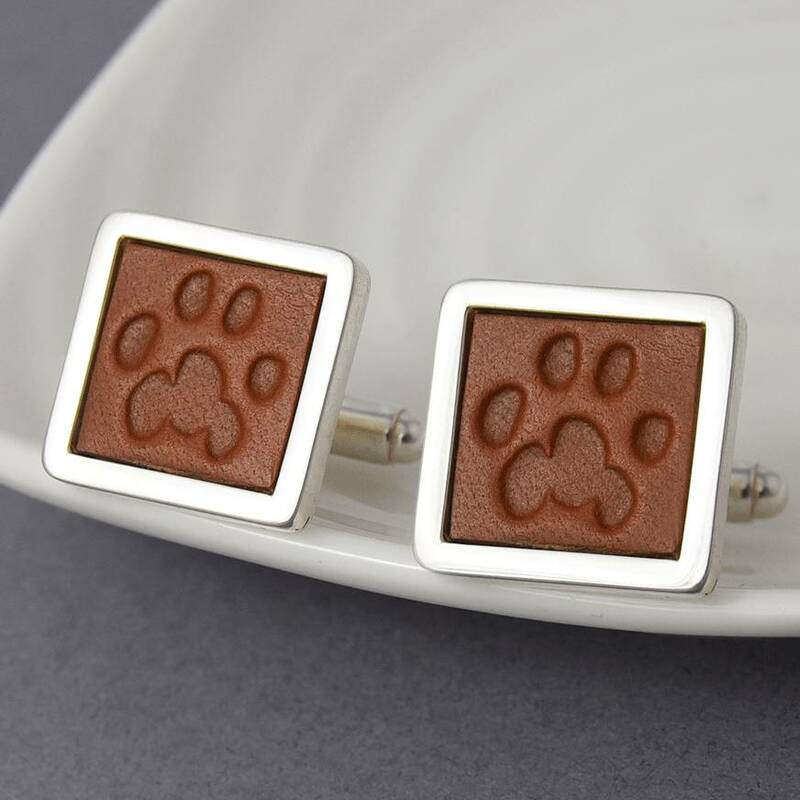 Available in Brown or Black leather, each Pawprint Cufflink can also have a short personalised message engraved on the back. The cufflinks will arrive beautifully presented in a ribbon-tied gift box, complete with a complimentary polish cloth. A truly unique personalised gift for any pet owner, perfect as a Father's Day present to Dad (or Grandad), as a Wedding Day gift to the groom, as a third anniversary gift for your husband, or just to make him smile. 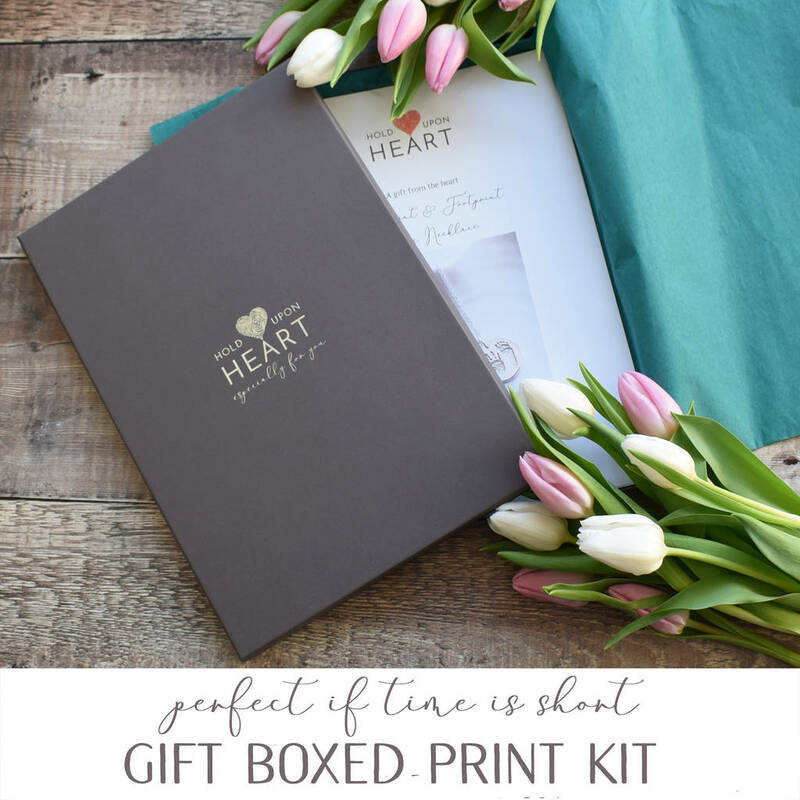 We need approximately 2-3 weeks to make this piece, so if time is short, or if you won't be able to take prints without spoiling the surprise, then select our Gift Boxed Print Kit. 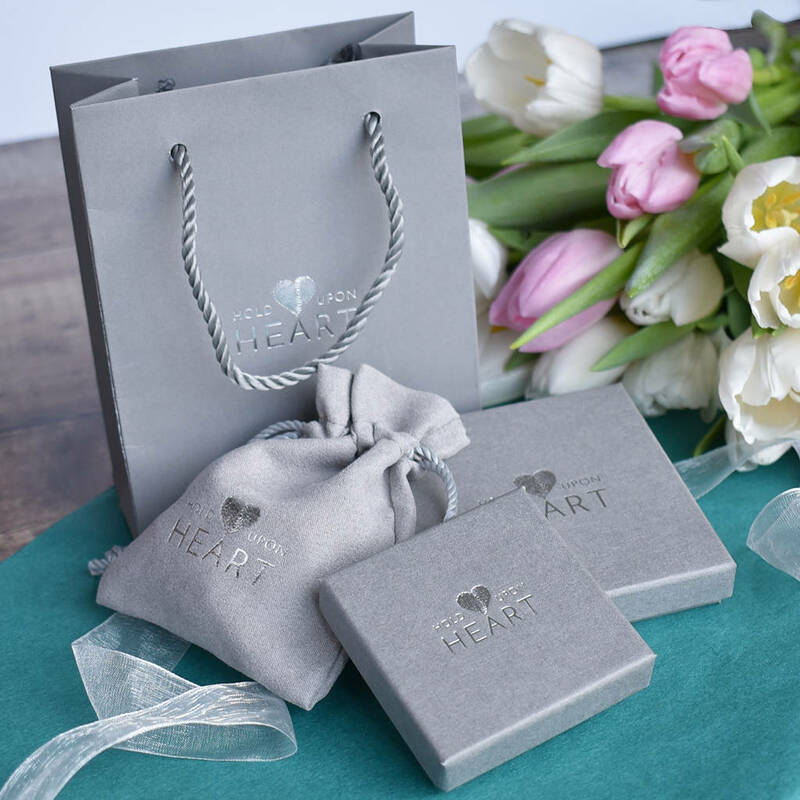 Our gorgeous grey and silver gift boxed kit contains everything needed to capture pawprints, and also includes a gift certificate with a colour photo of your chosen gift. 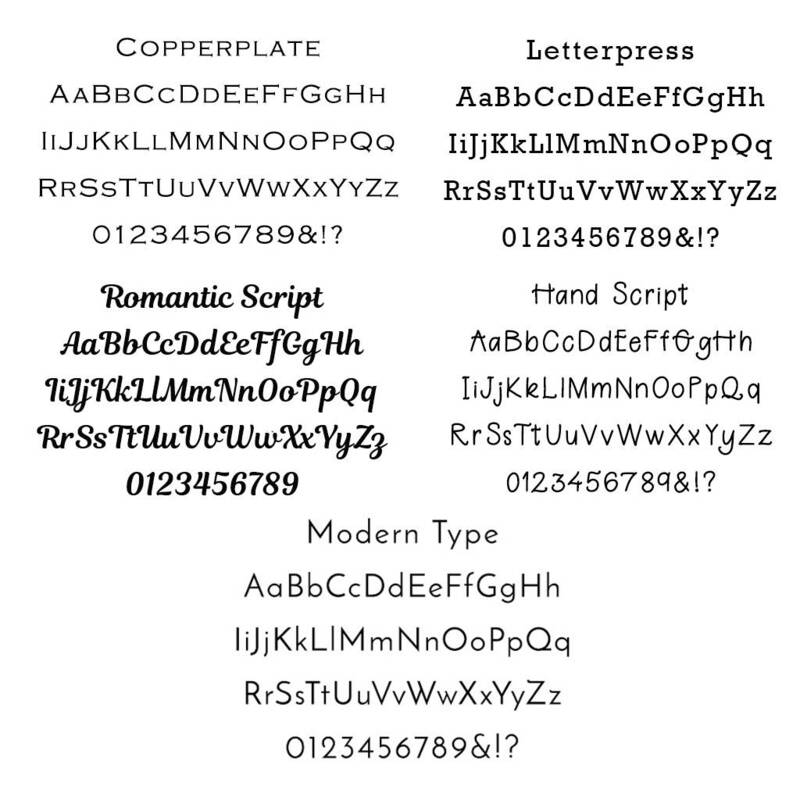 This means the lucky recipient will know exactly what will be made for them once they send us their prints, plus they get to enjoy the print taking experience themselves.